A flag can can be colourful, can have any message on, but all flags shadow is the same. Airy, light, fair, a gray fairy dancing in the wind. 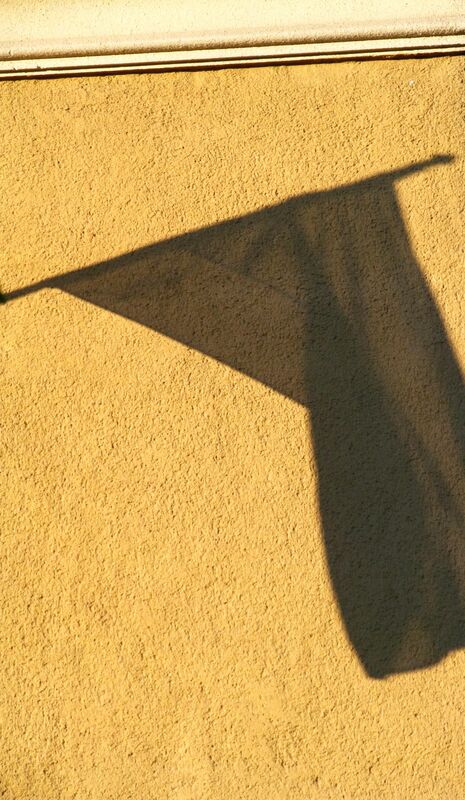 This entry was posted in Photography and tagged Flag, Photography, Shadow, Wall, Wind. Bookmark the permalink.